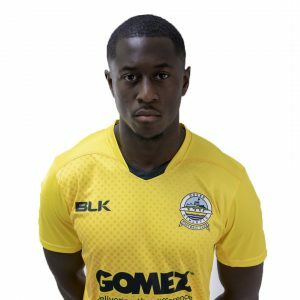 Midfielder who signed a new deal to stay at Crabble for a second season in July 2018. The former Chelsea youngster joined Whites last summer and made 33 appearances for Chris Kinnear’s side in his debut season, scoring five goals. He joined Chelsea as 14-year-old before being released by the Premier League side aged 19. 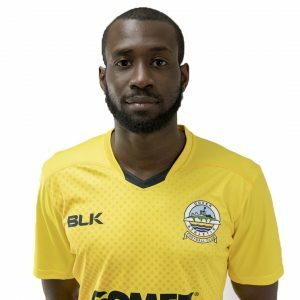 After leaving the Blues, Nortei has had stints playing in the National League for Welling United, Wrexham and Solihull Moors. 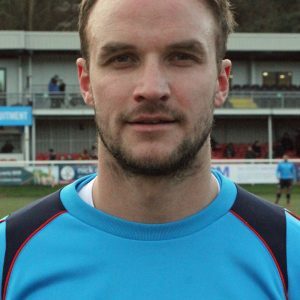 He made 32 league appearances for Welling in the 2015/16 season before playing six games for Wrexham at the start of the 2016/17 season. A move to Solihull followed and he made 18 appearances before making the move to Crabble. Nortei will once again wear the number 18 shirt this season.